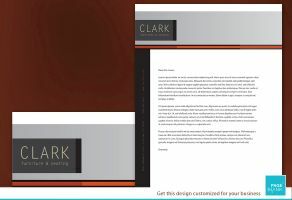 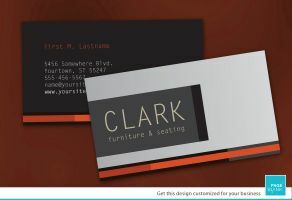 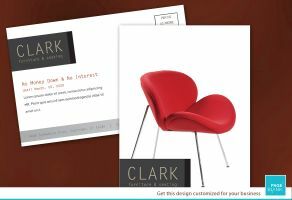 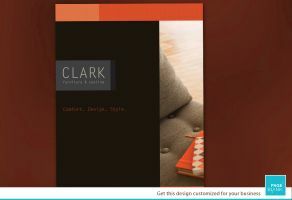 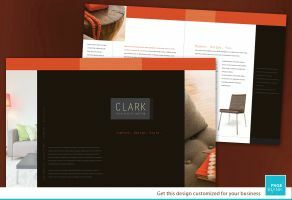 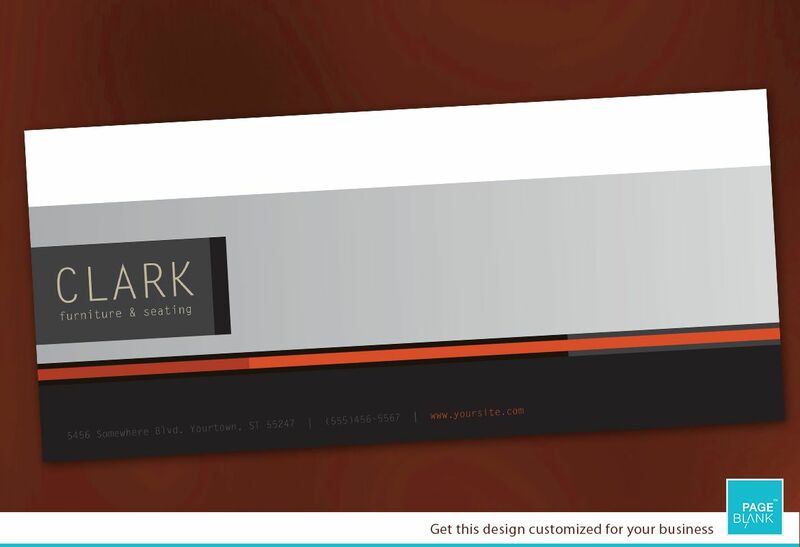 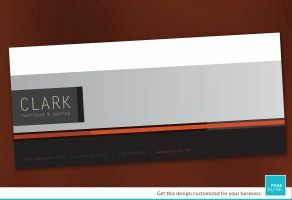 Envelope: This is great design for both retail and wholesale furniture businesses. 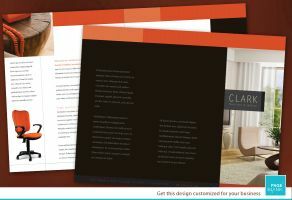 This design can be used with a small line of products, as well as a massive furniture product line. 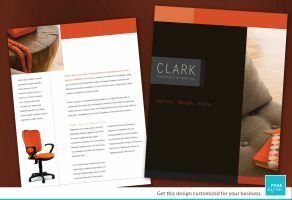 We can produce variations of the style for you in a matching set so your brand is consistent across every item in your collection. 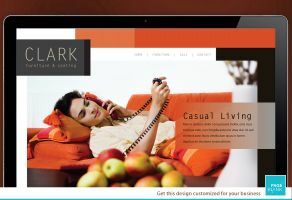 The design colors and images can be changed to best fit your company and completely customized with your content.